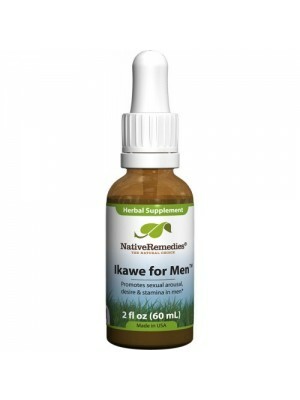 Ikawe for men has been widely used as a natural alternative to the treatment of fatigue, lack of co.. 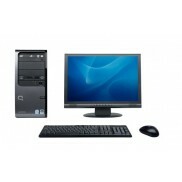 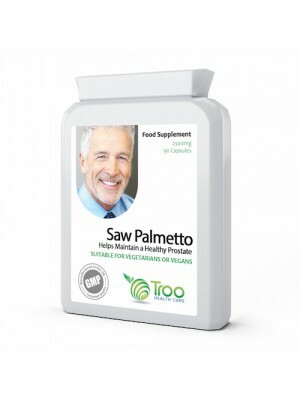 Saw palmetto is a small type of palm tree native to North America. It has green leaves, pointed, but.. 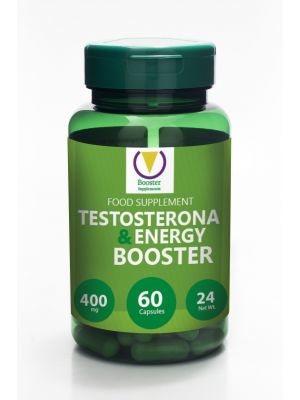 Size and potencyPots with 60 capsules of 400 mg Each capsule contain Tribulus Terrestris - 150..